Soulmates. It’s a word that is misused and misunderstood, but we still think it’s the highest compliment we can pay someone who walks the Life Road with us. But what, exactly, IS a soulmate, and how do you know if someone fits the bill? First, let’s talk about what they aren’t. • They aren’t necessarily your lifemate. 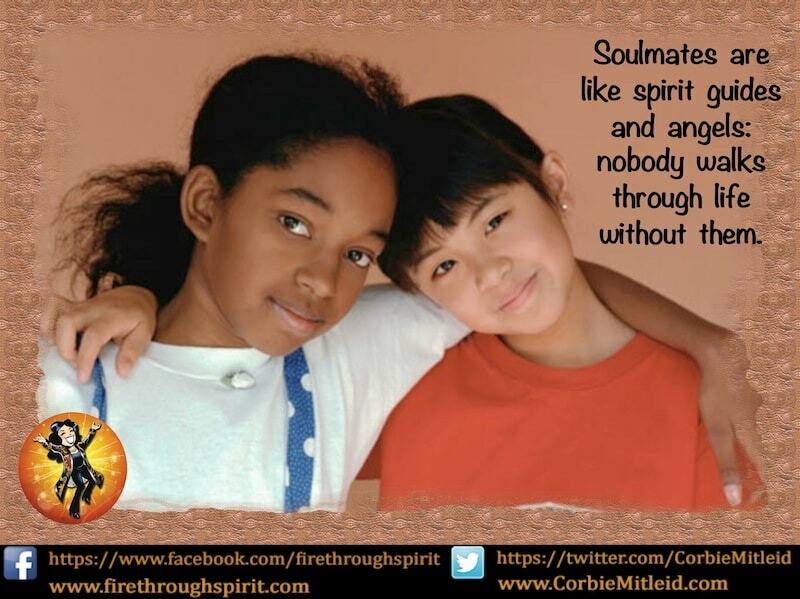 Soulmates can be anyone close to us – a parent, a sibling, a child, a teacher, a workmate, a friend. 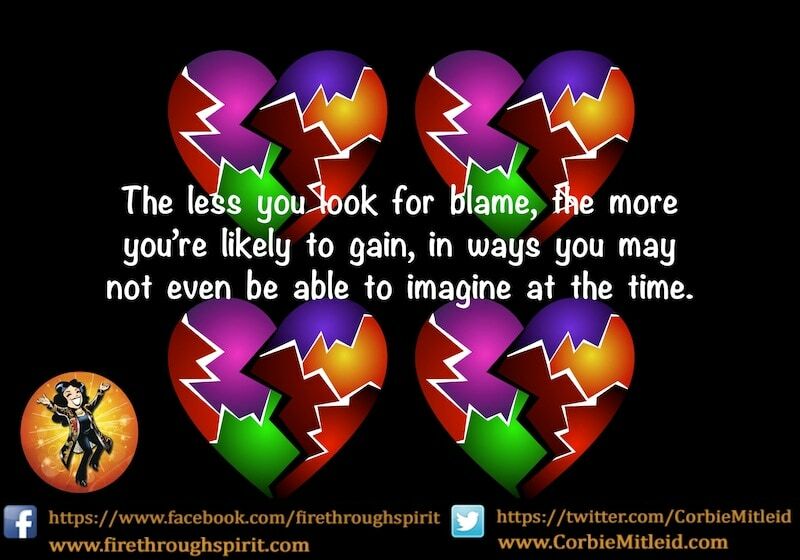 • They aren’t necessarily a twin flame…twin flames are a completely different being, and you can learn about them here. A Soulmate IS part of your Core Team, and you will have several of them during your lifetime. In my life, my father was definitely a Soulmate; he was my best friend and cheerleader, and the only one who really understood my metaphysical nature. My current husband is a Soulmate; my last one was not. And the woman I consider my Spiritual Mentor most definitely is, even though the relationship has had its rocky points, and there have been times when we needed to be on our own separate Lifepaths for a time. So what DOES make a soulmate? ▪ A “click and lock” friendship. You meet them, and within twenty minutes it’s like you went to kindergarten with them. Conversation flows, you find numbers of “matching points” in your lives, you have a visceral understanding of who they are. It feels like you’ve known each other forever. ▪ Bedrock basics. You aren’t clones; there are times when you may disagree on some things. 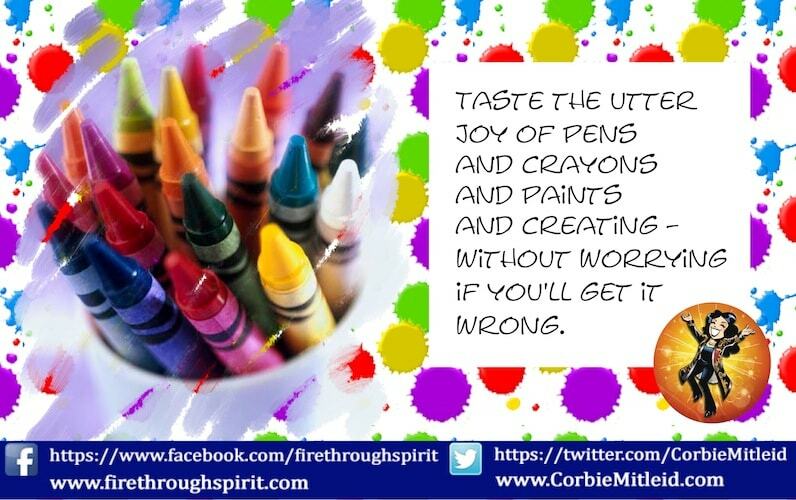 But on the big things, the ones that really matter in your lives, you are always on the same page. ▪ Bigger with them than without them. A Soulmate brings out the very best in you, and will remind you of all the good things you are when you forget. They are your biggest and best cheerleader. ▪ Companionable silence. From reading separate books to doing entirely separate tasks, simply knowing the other person is in your proximity gives great comfort. Or while sharing a task (making dinner, for instance), it can be done quietly without needing to chatter; familiarity means that the doing becomes an easy dance. ▪ Eyes meet eyes. Even if you have trouble looking at most people when you talk to them (and many people do), you can look straight at your Soulmate without fear or discomfort. There’s no challenge in their glance, only understanding and welcome. ▪ One big family. You are treated like blood kin by each other’s family unit. You may refer to their parents as “your other parents” and they feel the same about yours. You never miss family events on either side of the friendship, and it’s unthinkable for you not to be invited! ▪ Safety Factor: shields down, masks off. A Soulmate loves you because of, not in spite of, the weird, quirky things you do, and it’s mutual. You are your best and worst self around your Soulmate because you know they accept you no matter what. You know they will never, ever seek to deliberately hurt you, and it’s mutual. ▪ Team Soulmate. “Fire breathing dragons and it’s just us and a couple of rusty grapefruit spoons? No problem…we’ve got this.” The two of you working on a project together ups the Wow Factor; you are like a well-oiled machine. And if you and your Soulmate come up against an obstacle, a problem, or a full-fledged catastrophe, the two of you together can always make the best of anything. ▪ They believe in you. A Soulmate will support you and your dreams — even if they don’t entirely understand them. ▪ They know your Instruction Manual by heart. A Soulmate knows exactly what to do to calm you down when you’re mad, to help relieve your stress, or to cheer you up when you’re feeling lower than an ant’s belly. ▪ Time and distance mean nothing. You can live on opposite sides of the world and you’re as good as next-door neighbors; and whether you saw them last week, last month, or five years ago, as soon as you get together you start right where you left off as if no time has passed. ▪ Unfailing chemistry. There’s a rightness about being around a Soulmate that never fades. When you see them, you’re like a boat sailing into a familiar port. ▪ We can work it out. Even when the two of you are on the outs (and it can happen!) you’re focused on resolving the problem rather than “winning.” You respond, rather than react, to a situation, because having them in your life is more important than proving a point. ▪ You “grok” each other. You can finish each other’s sentences, you both know within decimal points how the other will react in a given situation, and the two of you have a level of understanding that goes beyond words. A mutual glance is as good as a conversation. Soulmates are an intimate part of our Earthside journey. 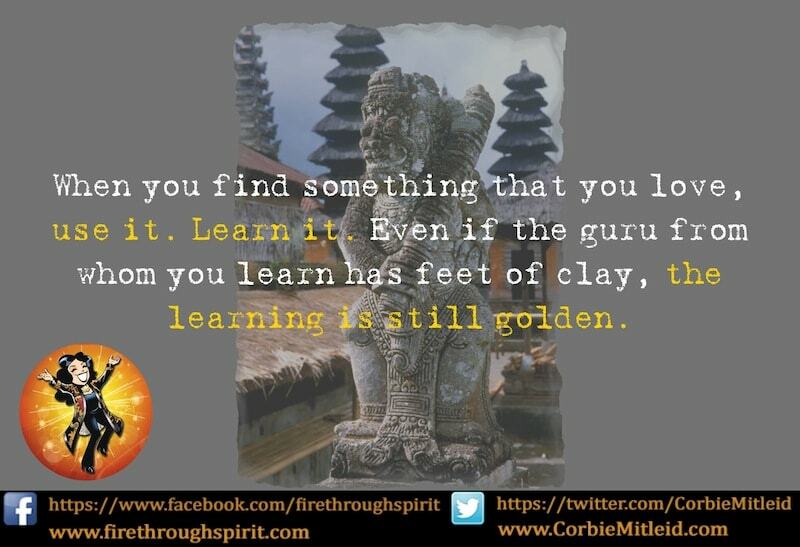 Like spirit guides and angels, nobody walks through life without them – they are a vital ingredient to learning our great Soul Lessons, completing our Karmic journeys, and returning Home at the end of an existence with growth, experiences, and blessings. So even if you feel like you haven’t found yours yet – keep looking; they are definitely out there!